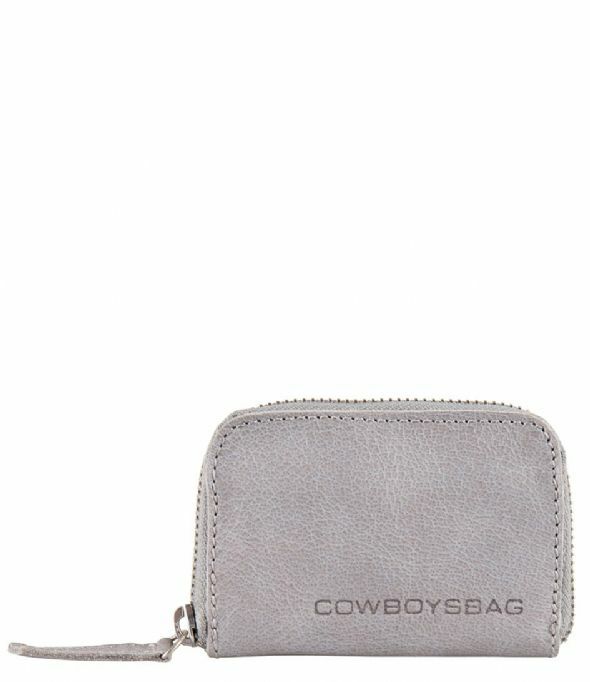 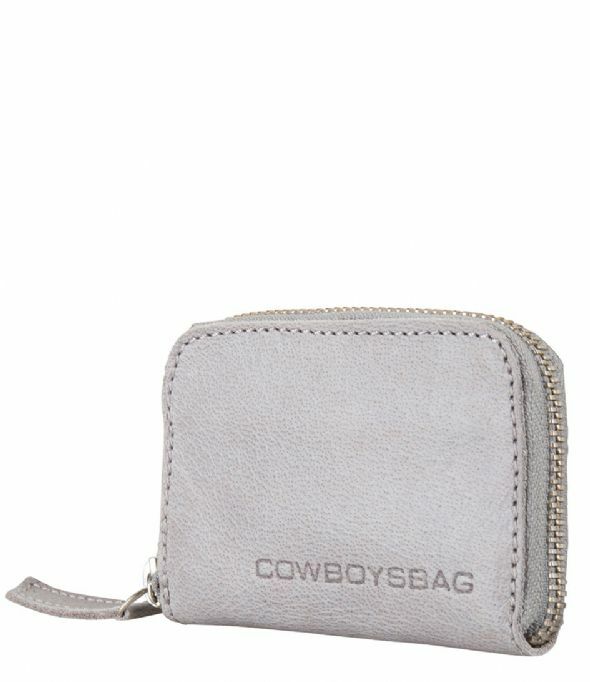 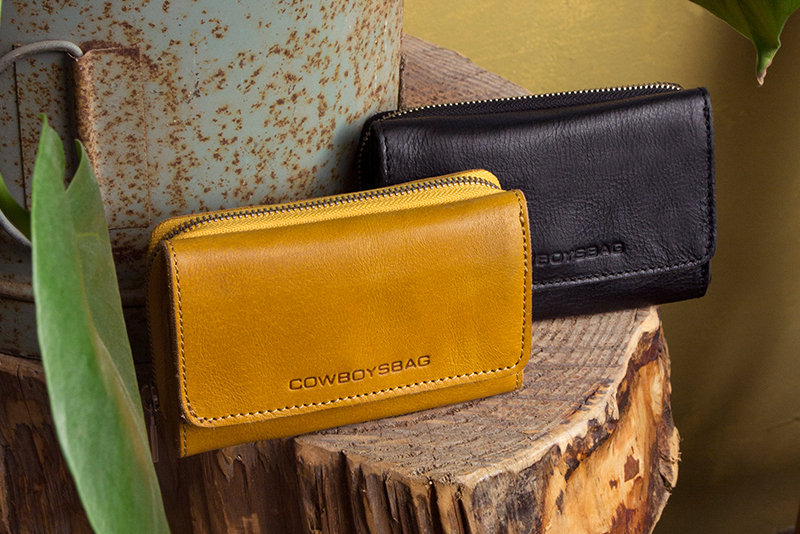 The Purse Holt is a compact wallet from Cowboysbag. 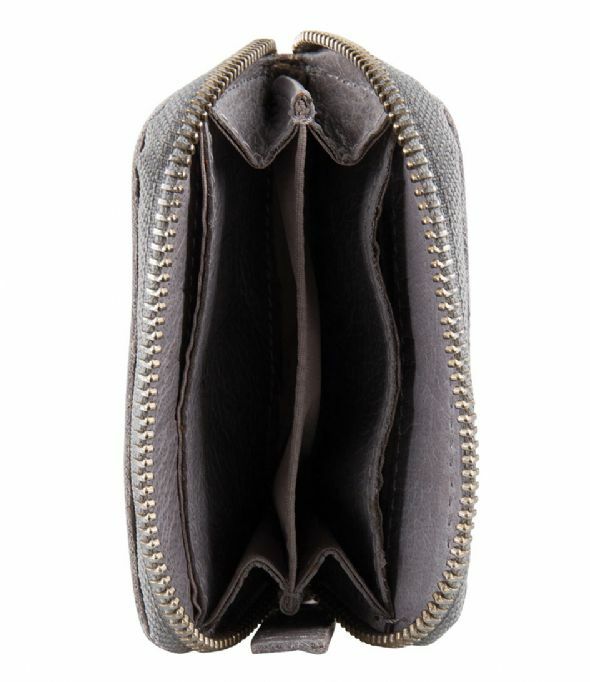 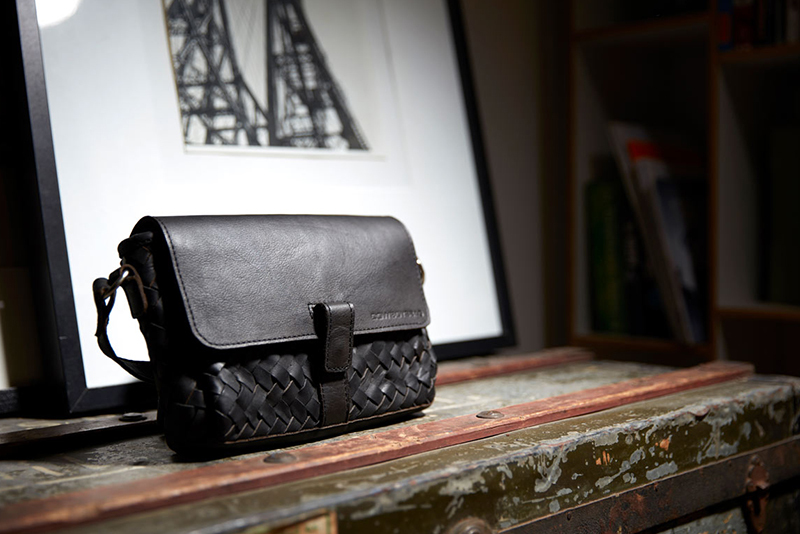 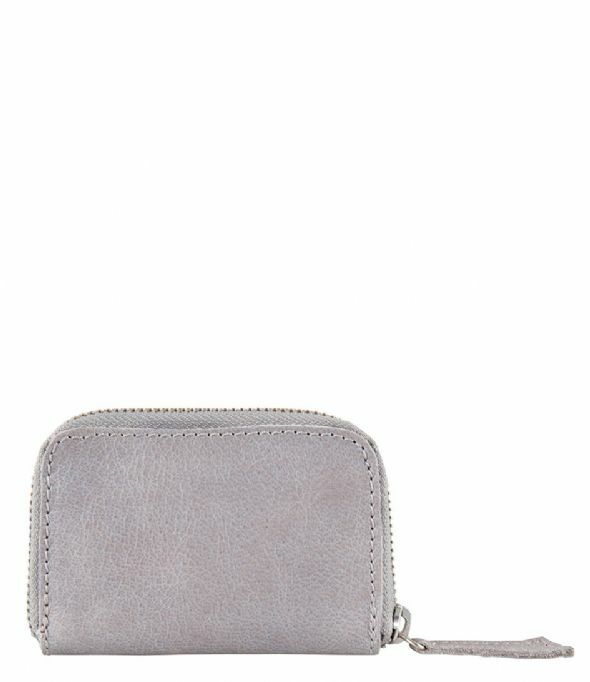 The purse is made of leather and has two open compartments for money or cards. 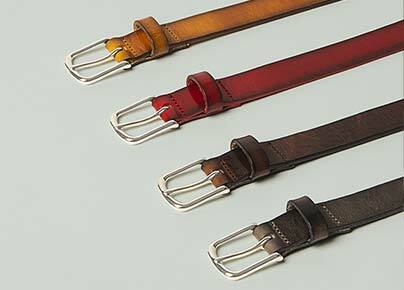 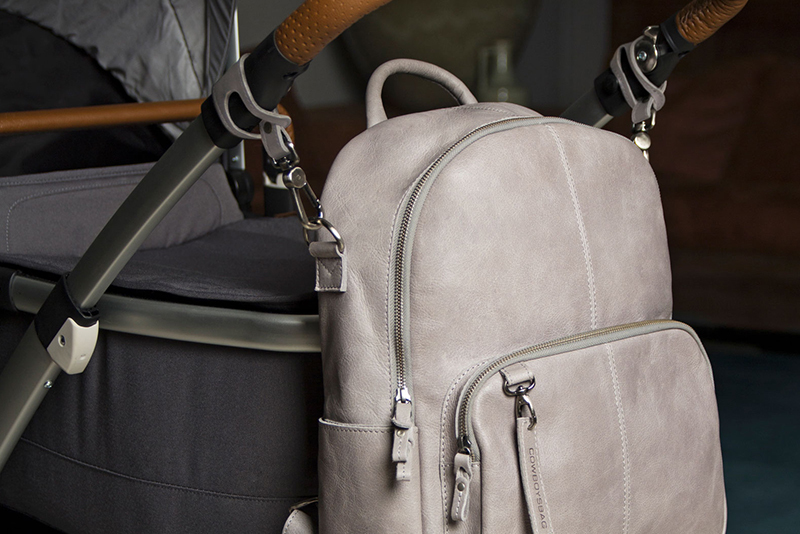 Because of the high quality leather you can use this item for years.